Paying public car park nearby with negotiated rate. Peripheral boulevard – Porte d’Italie at 2 km. Highway A4 by the Bercy bridge at 2.5 km. Metro lines 6 and 7 “Place d’Italie” 200m from the hotel, from Austerlitz, Bastille, République, Gare de l’Est and Gare du Nord. Metro line 5 “National” 350m from the hotel. 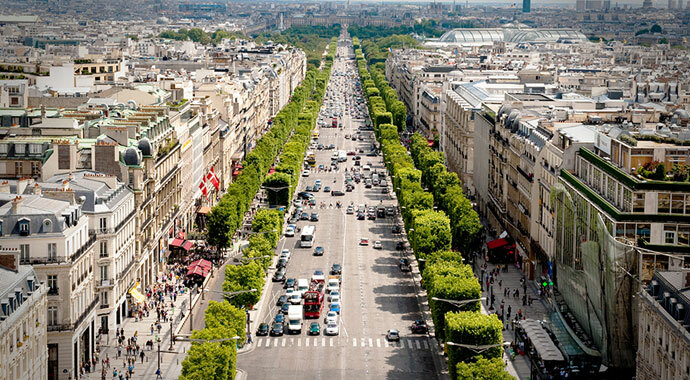 Buses 27, 47, 57, 57, 64, 67, 67, 83 are served at Place d’Italie to travel throughout Paris and its surroundings. Transilien N144 at Place d’Italie. 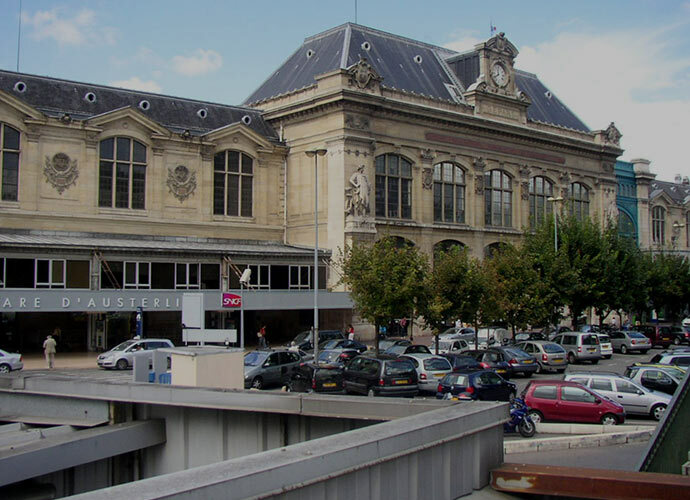 Austerlitz train station is 15 minutes walk away. Gare de Lyon station 2 km by foot. Montparnasse station 3 km by foot. The easiest way is to use the direct bus, for more information: www.lebusdirect.com. 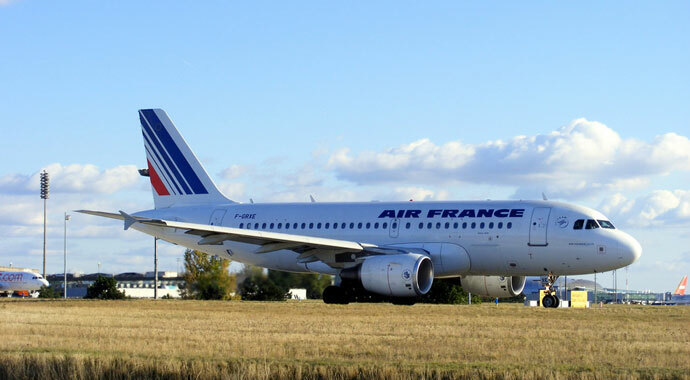 Roissy-Charles de Gaulle Airport: by direct bus or RER, take RER B to Châtelet and then RER A stop at Gare de Lyon. 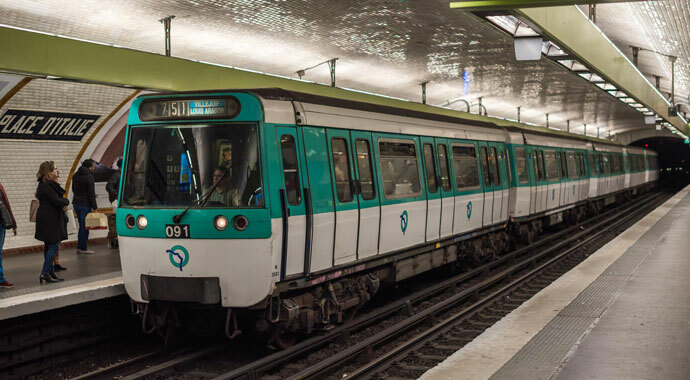 Orly Airport: by direct bus 1 then from Montparnasse station take direct bus 4 to Lyon station or take Orlyval to Antony, then RER B to Châtelet-les-Halles and metro line 1 to Gare de Lyon station.